“Symphony by the Sea”, delivered to your door. 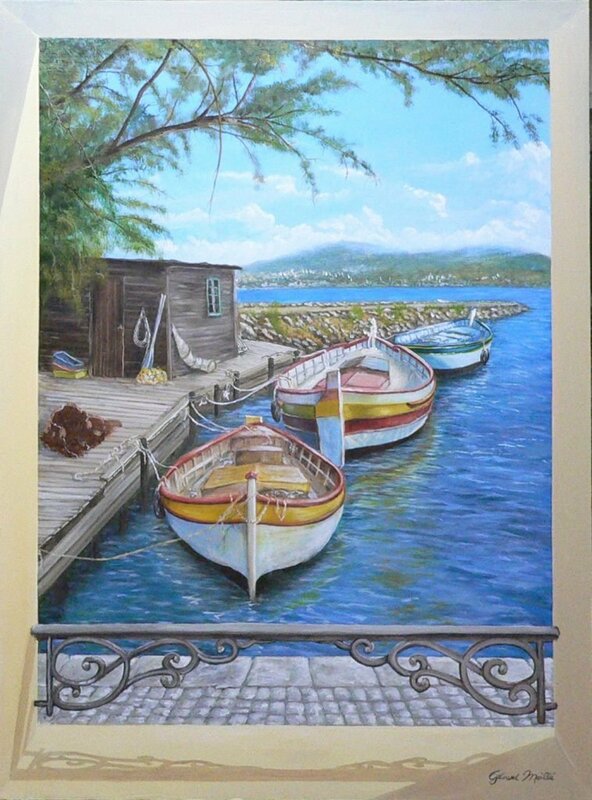 I have a natural love of the sea, coming from my childhood memories of living on the Mediterranean coast of France. Stormy weather and the sound of waves crashing on rocks has always held a particular fascination for me, as though these “acoustics” create a kind of symphony by the sea.